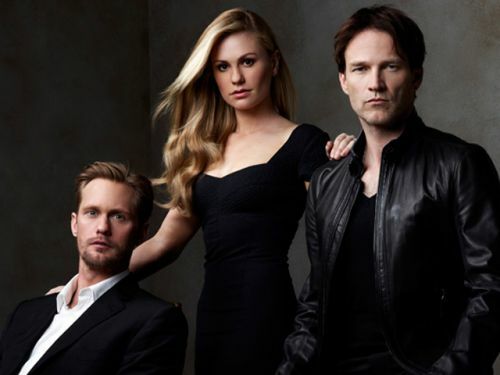 Are you watching True Blood this season? I think it's going to be an exciting season. I especially like how Bill and Eric (former enemies) are forced to team up to fight Russell Edgington. I need a tutorial on the new Authority women, they're confusing me. And who is Sookie going to show her red lingerie to now?